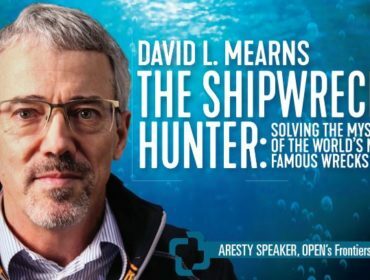 David Mearns, a USF alumni and the founder of Blue Water Recoveries – a commercial company that locates and researches historic deep-sea shipwrecks across the globe – is the Aresty Distinguished Speaker in a lecture co-hosted by OPEN and USF on April 7, 2017. His seminar entitled “The Art and Science of Shipwreck and Air Crash Investigations” is free and open to the general public. As part of the 50th anniversary of the USF College of Marine Sciences founding, Mr. Mearns will join USF alumni, faculty and friends from across the U.S. and around the world as they come together to honor the past, celebrate the present, and embrace the future. 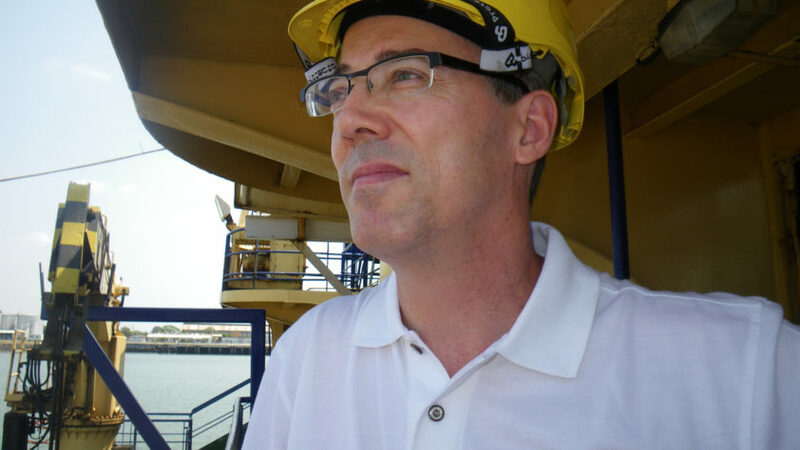 Mr. Mearns is one of the world’s most experienced and successful deep-sea shipwreck hunters. 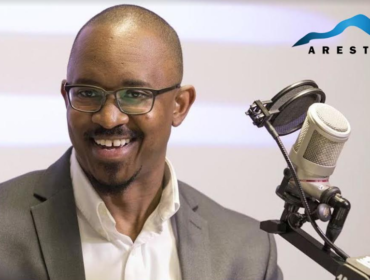 He has led the research and discovery of 21 major shipwrecks, broken three Guinness World Records, partnered with National Geographic to find legendary Portuguese explorer Vasco da Gama’s fleet of lost ships. 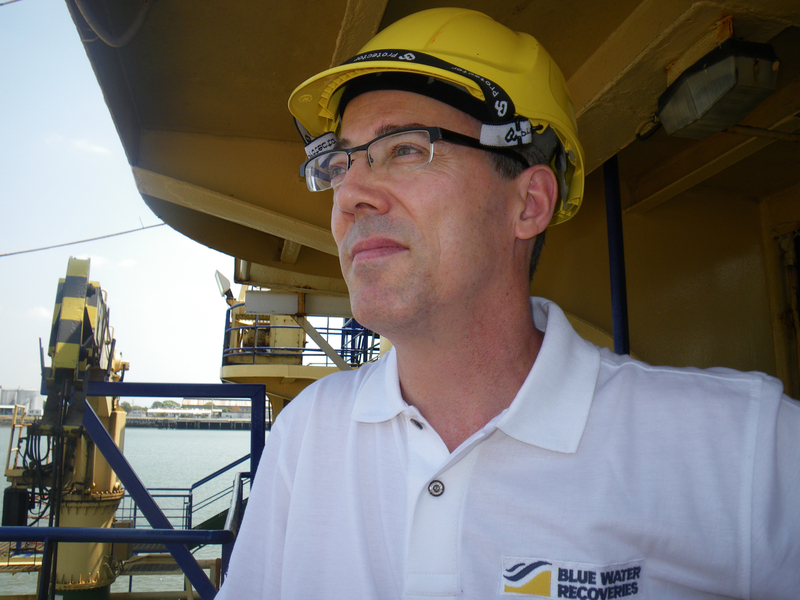 In both shallow and deep water David and BWR have set new standards for the location of lost ships, proving that anything lost at sea – no matter how old or how deep – can be found. In October 2010 David was awarded a prestigious Maritime Fellowship Award by the UK-based Maritime Foundation for an outstanding lifetime contribution in a particular maritime field. In November of the same year David was awarded an honorary Medal of the Order of Australia (OAM) for service to Australia by locating and filming the wrecks of HMAS Sydney IIand AHS Centaur. David was inducted into the Weehawken High School Academic of Fame in 2003. In October 2011 he received the University of South Florida’s Distinguished Alumni Award in recognition of his career achievements and service to the University. This award is chosen annually from over 250,000 past graduates of USF. David is a Chartered Marine Scientist and fellow of the Marine Institute of Engineering, Science and Technology, the Royal Geographical Society and the Explorers Club. He has carried the prestigious Explorers Club Flag on 8 separate at-sea expeditions, authored two books and dozens of articles and is regularly featured in documentaries made for television.